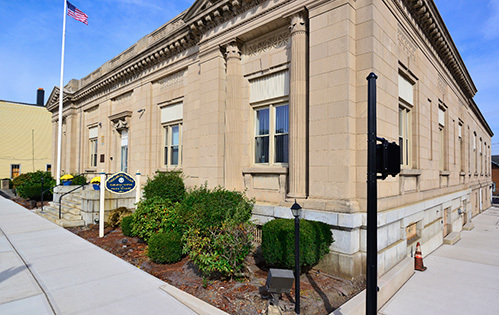 This project was a $1.2 million renovation of a national park service historically registered building, formerly housing a post office, and recently converted into office spaces for the City of Hazleton. The proposed use of the facility was to be home of Lackawanna College, Haeleton Campus. The interior of the 10,000 s.f. structure was demolished after review and approval of the National Park Service as it was found to already have been altered from its original condition. 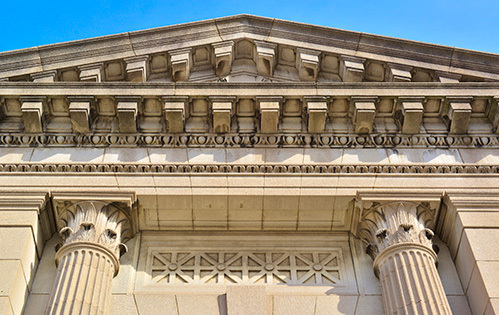 The exterior facade and aesthetics were maintained and renovated to preserve the original architecture. The interior currently is configured with Administration offices, (6) classrooms, large gathering classroom, and toilet facilities. The electrical and mechanical systems were completely overhauled and designed to meet the needs of the new proposed use. Schedule and budget were of high priority and successful completion was mandatory, for classes to begin in the coming semester. 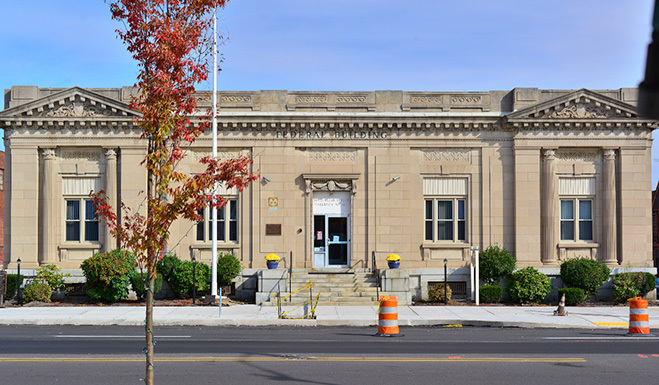 Both objectives were met and the building provides a symbol of the urban revitalization efforts in the city of Hazelton.